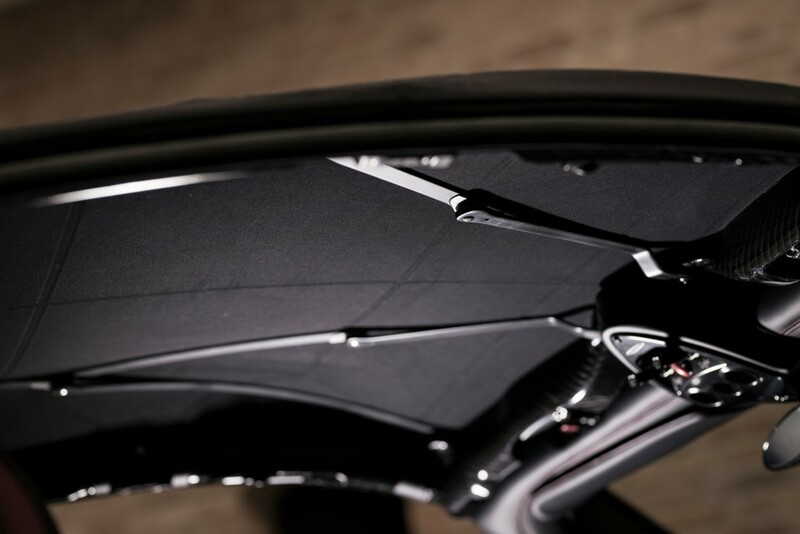 Dainese and Pagani work together to give life to a first-rate product. 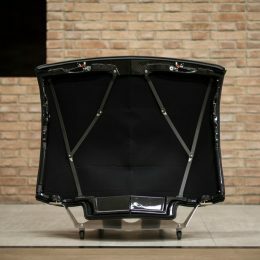 Dainese made its R&D department available to the Modena-based manufacturer, with the aim of identifying and creating the best possible materials for the fabric and structural parts for the soft top on its Roadster models. 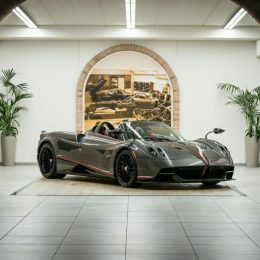 Sharing the know-how of these two Italian brands translates into developing sophisticated technical solutions on a par with cars such as the Pagani Huayra Roadster. 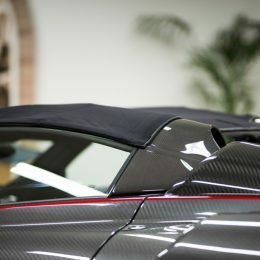 Inspired by the first flying machines designed by Da Vinci, the Ornitottero, and by certain well-known, contemporary architectonic and engineering works, the soft top is a combination of components in High Elastic Modulus Carbon Fiber developed by Pagani, which is connected by means of aluminum and titanium billet joints that stretch the technical fabric developed by Dainese. 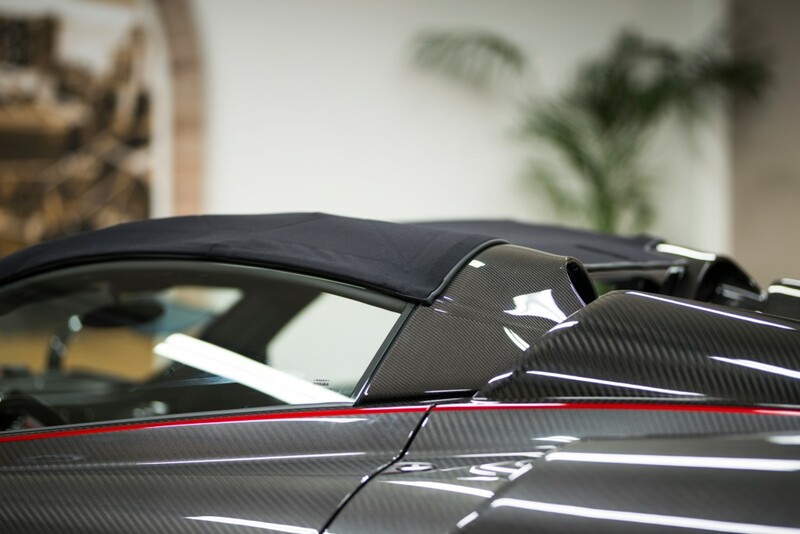 The ‘Pagani Fabric’ and the structure are the result of a joint development by Dainese and Pagani, the two firms working together to achieve absolute perfection, on both a technical and aesthetic level. 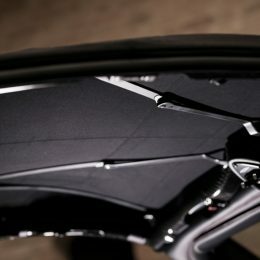 Dainese’s extensive know-how in the world of technical fabrics enabled the creation of an innovative material made up of different layers of refined material and waterproofed using technology specially developed by the Vicenza-based firm’s R&D department. 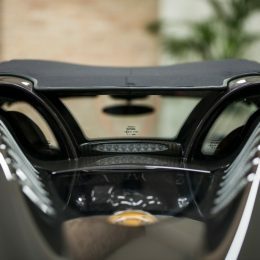 The aim was to achieve the right balance between flexibility and resistance across every single zone. 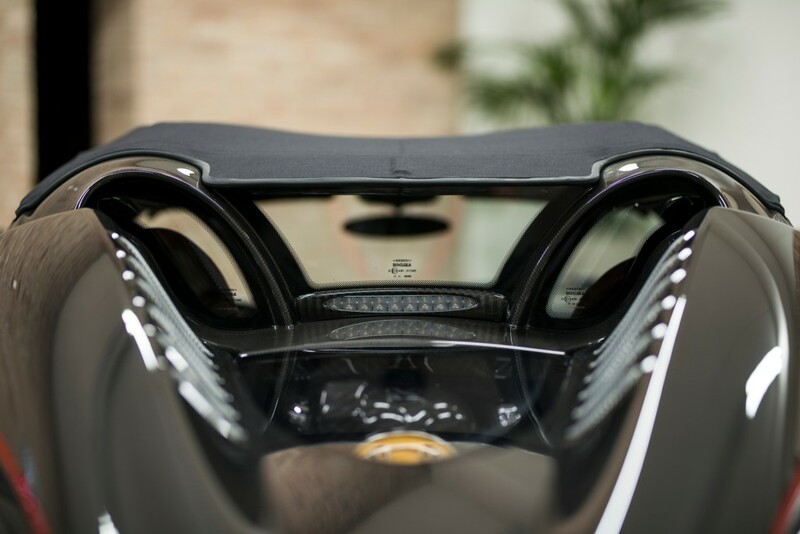 As the soft top is closed, predetermined folding areas make it possible for the fabric to follow the folds of the structural members, like origami. 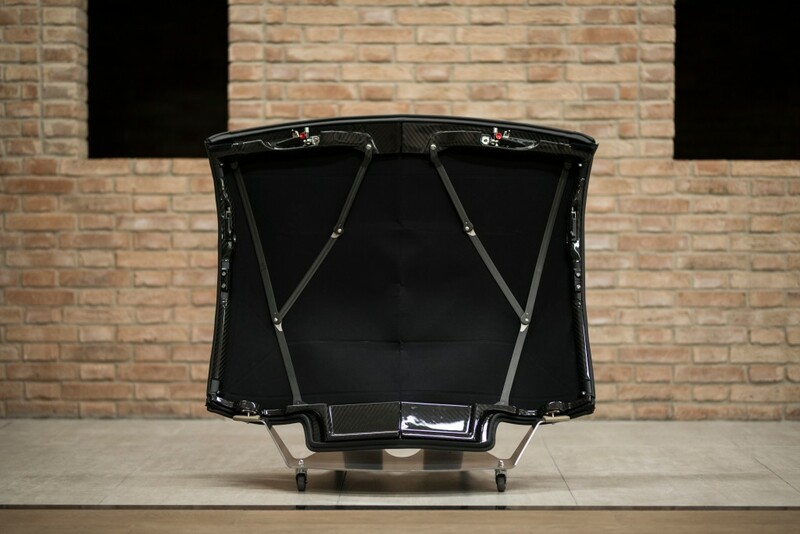 This system ensures the durability of the fabric over time and reduces the amount of storage space needed in the car to a minimum. 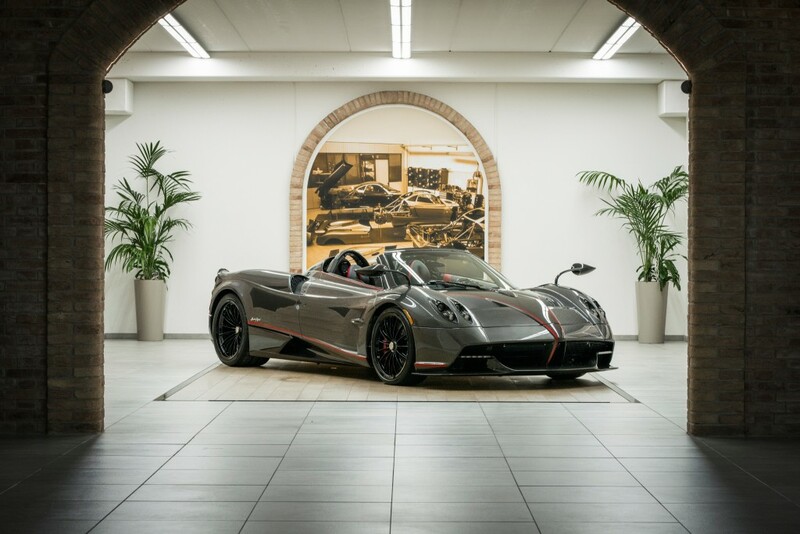 The soft top equipped on the Huayra Roadster offers both a comfortable driving experience and a one-of-a-kind look.